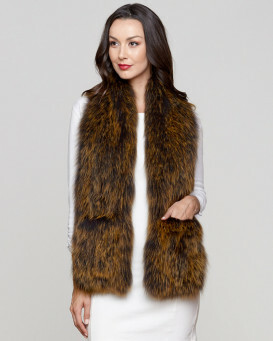 Transform your entire ensemble with the Zahra Wide Knit Fox Fur Scarf with Pockets in Gold Tipping. 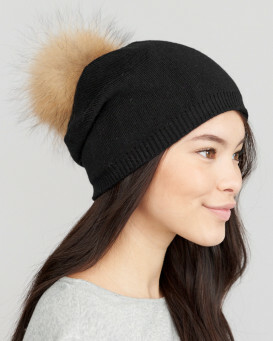 The gold tipping design is gorgeous with authentic dyed black and gold Fox Fur about the length. 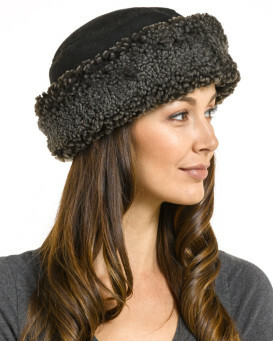 The soft and silky fur flourishes over the entire accessory with knit accents. Two pockets are functional on each end to hold small belongings. 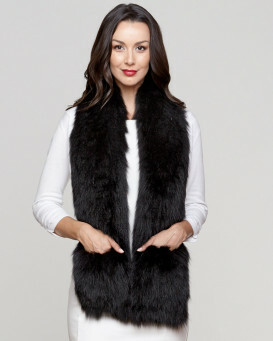 Fur is on both sides of the lightweight look and a one size fits all effect is great for anyone! 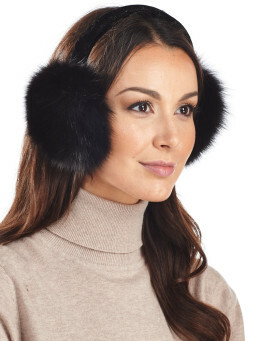 The versatile design adds glam to your favorite outfit and can be wrapped to suit your fashion tastes.